Membrane Finish in Modular Kitchen-All You Need to Know! Also Read: 17 Secrets for Your Functional Kitchen! By membrane what we refer is actually a Polyvinyl chloride (PVC) foil. It is available in various finishes such as matt, glossy and even wooden texture. This foil is covered over medium density fiberboard (MDF) under high pressure. Laminate finish uses flat paper glued together to the cabinet material. However, a membrane is a foil covered over MDF board. There is no edge banding in case of membrane finish. Edge-banding technique on the laminate is usually provided for smooth edge otherwise it would remain sharp and chances of getting hurt can increase. Membrane finish is durable and an economical choice. 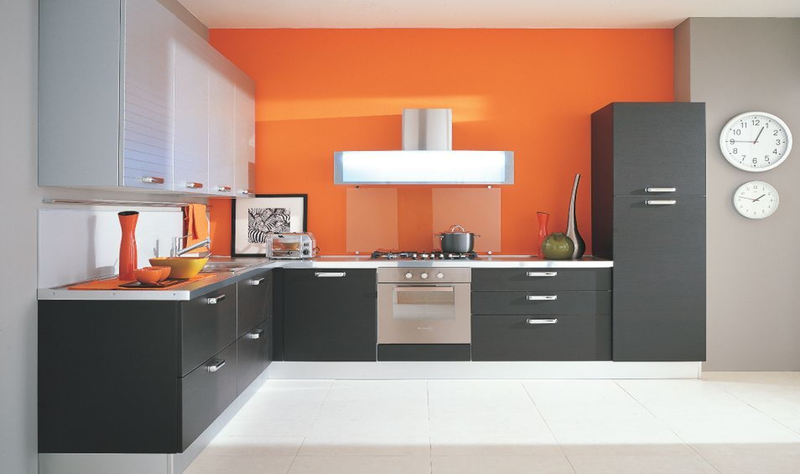 There are many aspects that contribute to tremendous usage of this finish in modular kitchens. Scratches and marks can happen by use of sharp-edged cleaners or steel scrubbers. Membrane finish is a great way to add an earthy touch to kitchen interior or any other home space. Go for membrane finish and this will lend a touch ofsophistication in your kitchen or an organic touch to your bedroom space. Hence, do your research before choosing the right finish for your kitchen cabinet and materials. Previous PostPrevious Which is Best Load Bearing Structure or Frame Structure? Next PostNext How to Check the Quality of Plywood on Field & Laboratory?